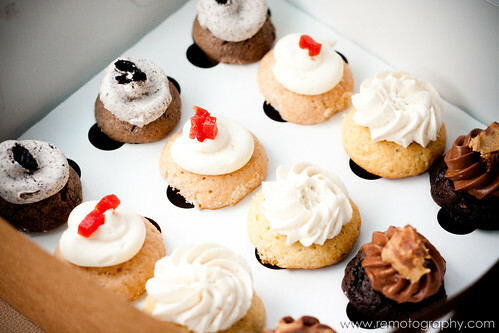 remotography: Glutton Tuesdays | The cupcakes are back! 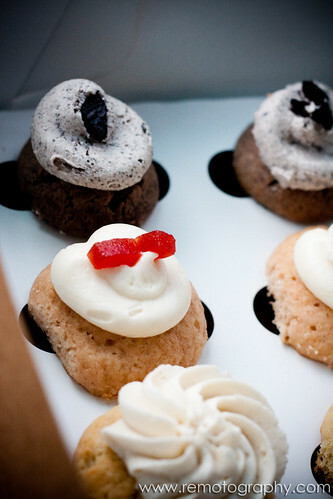 My latest guilty pleasure: cupcakes (aside from MTV & internet shopping). It's official...the cupcake shop is on my speed dial. Today I actually called ahead of time to order a batch of cupcakes. thrilla in vanilla, & guayabera. Deeeelish.